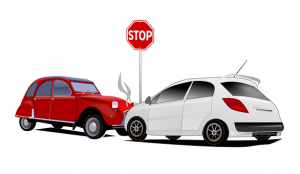 Car accidents can leave people injured, and they can happen out of nowhere. A multi-vehicle crash was reported on I-95 southbound at Exit 13 to Exit 12. This happened at around 4 in the afternoon on May 21. It is not known what caused this accident. But, negligent or reckless actions while driving can lead to accidents. This is why it is so important for drivers to follow the rules of the road. Failure to do so can cause wrecks. And, these accidents can cause injury to victims. At the Law Offices of Jeffrey S. Glassman, we know how severe car accidents can be. We want to make our roads safer for everyone. But, because accidents do happen, we are also here to help victims.